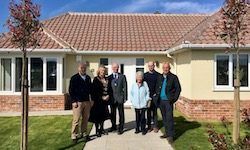 Cllr Jayne Chapman, Chairman of Tendring District Council officially opened the Gainsford Gardens development of 65 bungalows in Clacton-on-Sea on the 25th of March. 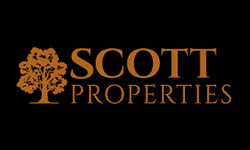 She said that Scott Residential had worked closely with TDC’s planning team to design and build a first class development. 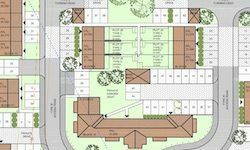 The Delfords Factory site at Harwich has been sold to Myriad Housing following planning permission being granted for a residential development of 66 dwellings. We are pleased to welcome Sheila Small, who joins us in a new role as Head of Legal. Sheila has spent the last 12 years in private practice specialising in real estate with a focus on property development and strategic land. Paul Webster has been appointed as Director of Planning. Paul joins us from Iceni Projects, where he was a Director of the Strategic Planning Team. He will be responsible for delivering strategies for the realisation of land allocations and planning permissions for the company. 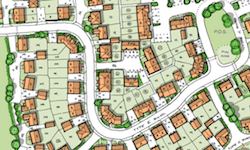 Outline Planning Permission has been granted for up to 118 units and the creation of a new footpath link to Cressing Train Station.